I must admit, it usually takes me until the day after Thanksgiving to start thinking about Christmas shopping. I'm a "take one holiday at a time" kind of girl. 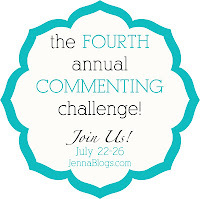 But, the topic for the Commenting Challenge hosted by Jenna's Journey is just that! "Share some of your gift ideas for this upcoming Christmas season and/or share about the best gift you have received!" With six kids, as I'm sure you can imagine, our budget is pretty tight. Although the kids have their Christmas lists complete in June, I'm usually still wrapping up Christmas shopping on Christmas Eve. I always say I'm going to start early, but that never happens! 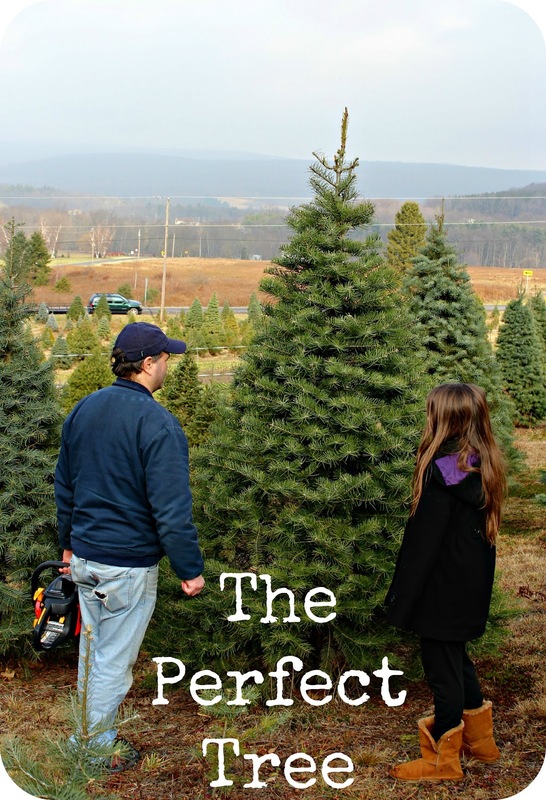 Last year, I decided to focus more on the season and less on the shopping. ...and found the perfect Christmas tree! For me, the family time is the best gift ever! Cute crafts! I too try not to get into the presents and lists. It's about spending time with family and Jesus for us. I agree spending time together is the most important thing :) I'm your newest follower on GFC.